I cant believe its been almost a year since I was in Spain travelling as a guest of Tile of Spain with an amazing group of architects, designers and journalists to Seville and Valencia. What an amazing trip! I got back home filled with inspiration! We were immersed in the local culture and learned firsthand about the architecture, design language, cuisine, got a guided visit to Cevisama 2016, toured a tile factory and and learned how ceramics is the lifeblood that flows through both cities. If you want to experience the time of your life, Tile of Spain is now accepting entries for the 2016 "Passport to Creativity" contest. Enter through December 1st for your chance to win an CEU trip to Spain. Winners will participate in a February 2016 architectural excursion in Spain where they will earn CEU credits exploring Spanish culture and touring Cevisama 2016, the International Ceramic Tile and Bath Furnishing Show in Valencia, Spain. To enter, be creative and submit a picture of yourself with Spanish Tile at tileofspainusa.com/contest! 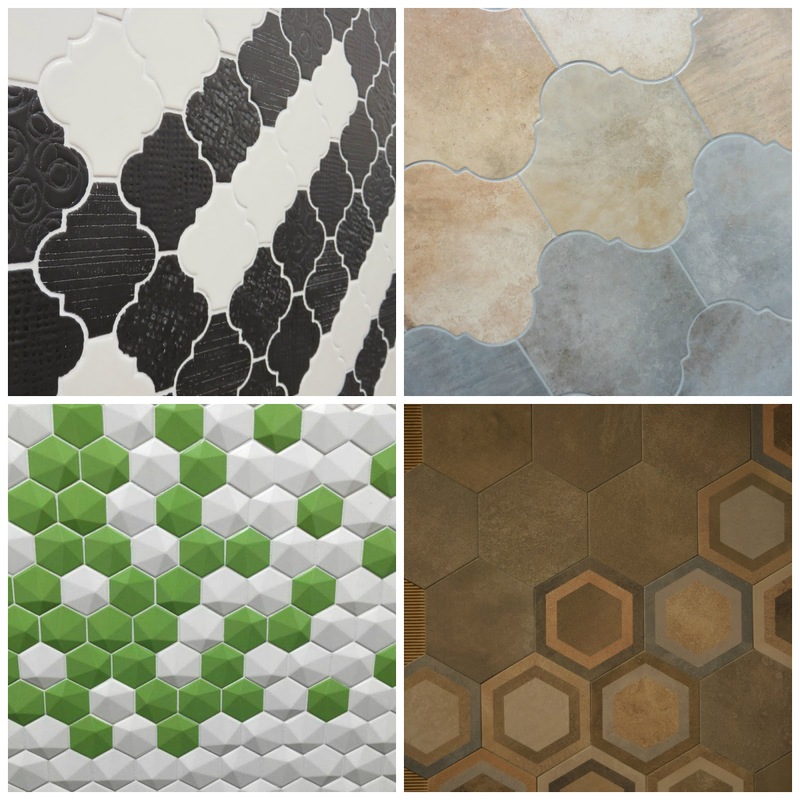 The tile can be a photo, a catalog or even a sample of Spanish Tile. Photos can be downloaded from the Inspiration Gallery at tileofspainusa.com. Be imaginative, and have fun! For complete rules, and details on how to enter "Passport to Creativity", please visit www.tileofspainusa.com/contest.